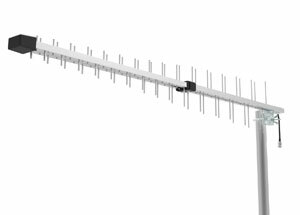 This directional ultra wideband log periodic antenna covers a very wide frequency range with high gain. 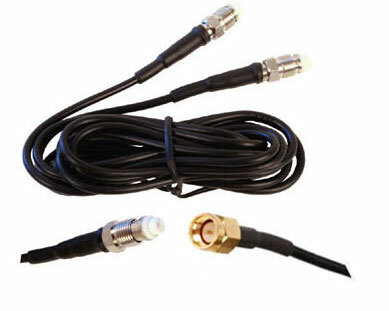 Because it covers both cellular, PCS and WiFi worldwide frequencies, it is very useful for CPE equipment and base station equipment needed for these frequency bands minimizing the amount of equipment needed for each service location. 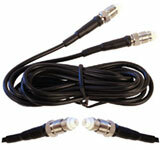 This antenna can be used indoors or outdoors and comes complete with all components needed for pole mounting.